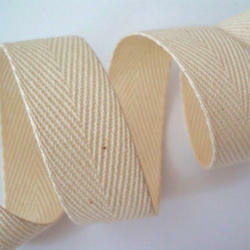 Offering you a complete choice of products which include webbing tapes and barricade tape. 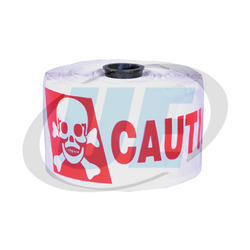 We are offering Webbing Tapes. These tapes are manufactured using superior quality raw material like polypropylene, cotton, nylon and polyester at vendor's base. Clients can avail these tapes in sizes and specifications as per their exact requirements. Our offered tapes are used for coil winding, transformer core winding, armature winding. We are offering Barricade Tape. We have obligated to meet the quality standards as per the customer demands.